QR codes were first created in 1994 by Toyota in order to help in the manufacturing process by tracking vehicles and parts. It was designed to allow for fast decoding speeds, hence the name Quick Response code. In the last years, barcodes have become very popular due to the speed at which they can be scanned, the accuracy they provide, and their multiple functionalities. The lottery industry has been utilizing barcodes for years now. In most cases, though, the use of barcodes is limited to selling and validating scratch and draw games. For something that is commonplace in our modern existence, it is remarkable how infrequently QR codes are used as part of our marketing strategies to reach and attract new players. As we all know, one of the biggest challenges in our industry is awareness and especially, awareness of new games. 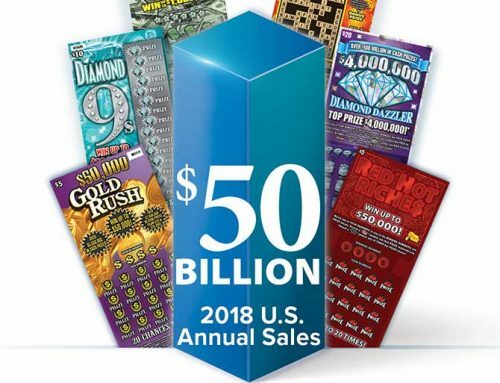 The lottery for most players is an impulse buy and in contrast to scratch games advertised on or behind the counter, most draw games are invisible to our players. 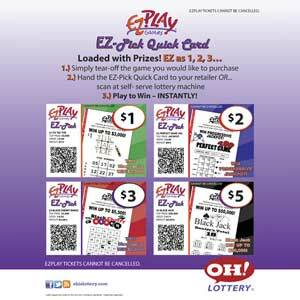 That is the reason why INTRALOT and the Ohio Lottery first piloted “EZ-Pick Quick Cards” back in 2013 as a way to create awareness and encourage trial of their latest EZPLAY® games (their version of Fast Play games). 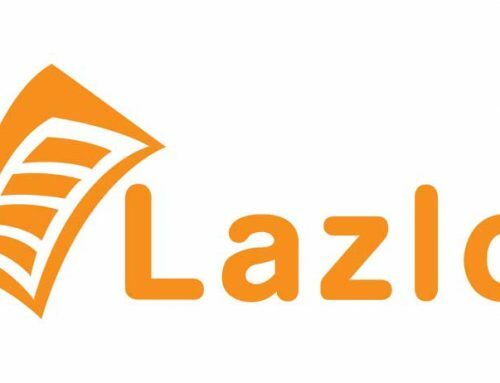 The pilot was conducted in about 1,000 retail locations. Each EZ-Pick Quick Pick display offered four different EZPLAY games. Each game had its own pad of small sticky notes with each game’s QR Code on it. To purchase one of the games, the player only had to tear up the according sticky note and hand it to the retailer or scan it at INTRALOT’s self-service WinStation® (Instant Ticket Vending Machines). The results were very encouraging. After 70 days of usage, about 10% of total sales of those four games were originated from those EZ-Pick Quick Cards. With these results in mind, INTRALOT introduced the idea to other lottery partners. 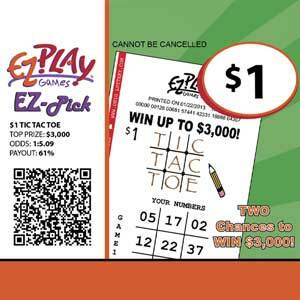 DC Lottery piloted selling Fast Play games with “Fast Play Cards” (QR Codes) in 2014. The focus for the DC Lottery was to encourage players to play Fast Play games through the self-service terminals. 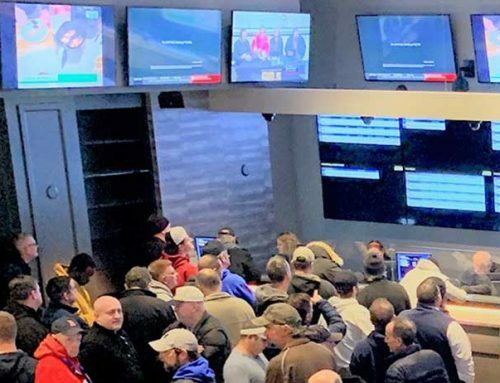 For that reason, they attached the Fast Play Cards displays on the side of the WinStations (ITVMs) as well as MP (self-service draw games kiosks) terminals. The biggest accomplishment was the fact that players could finally buy Fast Play games through the WinStations even though the games were not offered through any of the bins or the draw games buttons at the top of the terminal. They just had to have available balance on the machine, scan their QR code and take their printed ticket. Moreover, they could keep their favorite’s game QR Code and scan it again and again to play. 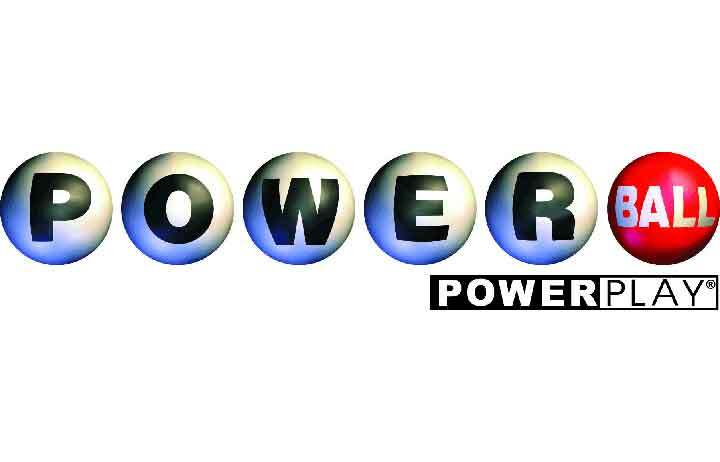 The most recent case study is that of New Hampshire Lottery. 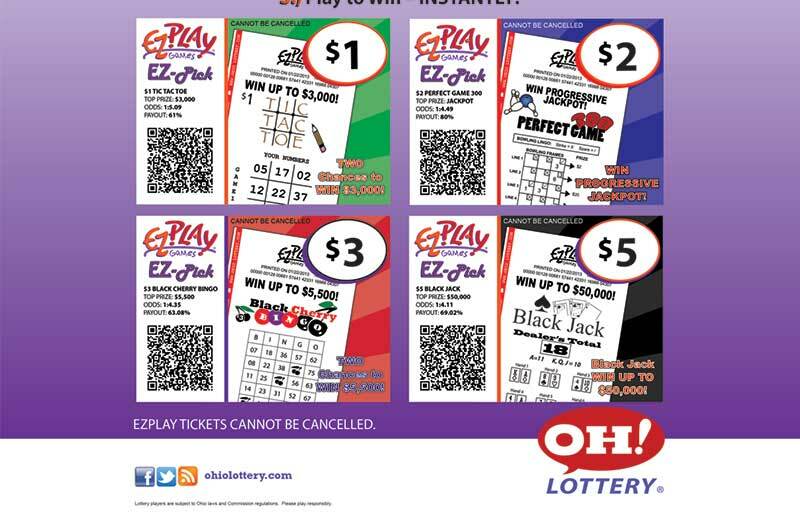 The lottery first introduced Fast Play QR codes in 2017. They originally introduced them as a way for players to purchase Fast Play games through the WinStation terminals. 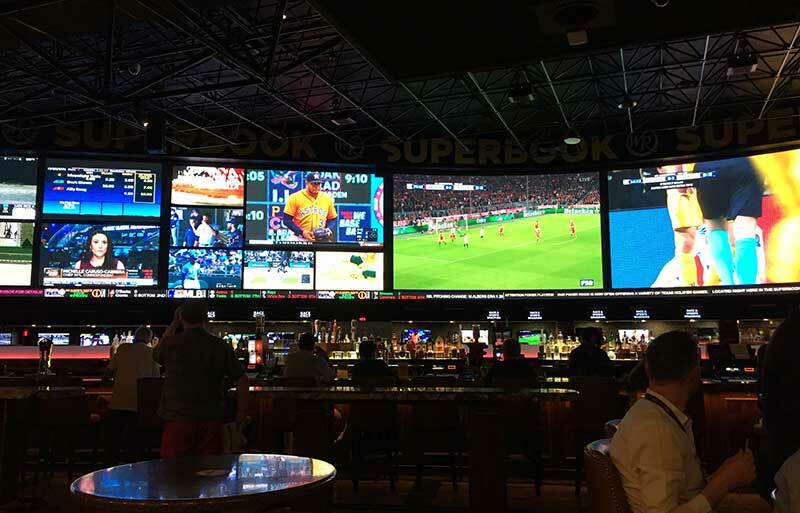 ents to create awareness and encourage play of Fast Play games in between Keno drawings. Nowadays, Fast Play sales originating from QR codes represent 33% of those total games sales. 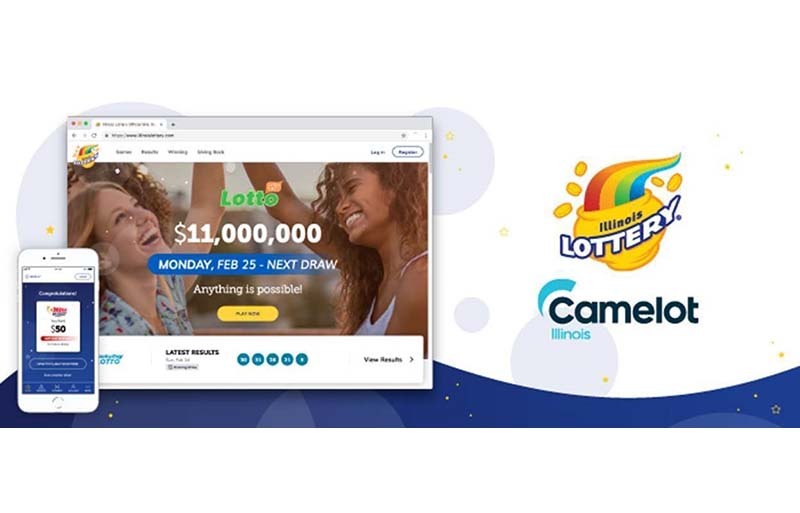 As the U.S. lotteries are embracing omni-channel marketing tactics, QR codes can provide an easy path for players who are interacting with a lottery’s brand through traditional retailers, self-service terminals as well as online. 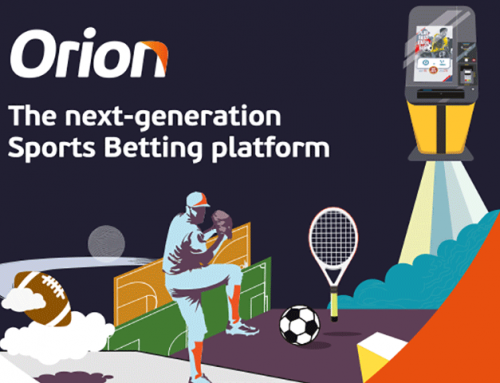 Furthermore, in the future, lotteries can establish relationships with venues, bars, and other locations allowing players to scan QR codes to unlock special offers and content.